Advice Home > Marriage > What Is Divorce Counseling And Is It Right For You? What Is Divorce Counseling And Is It Right For You? Are you going through the process of getting a divorce and looking for some help coping with your emotions and learning how to handle the transition into post-divorce life? If so, divorce counseling may be for you. For most people going through a divorce, whether they started the proceedings or were on the receiving end of the divorce request, it's a difficult time in their life to navigate. Emotions experienced can range from relief and excitement for a fresh start to feelings of grief, loss and guilt as the magnitude of the permanence of divorce settles in. Because of this, there has been a rise in the number of couples seeking divorce counseling to help them move forward into the next phase of their lives. Divorce counseling is a relatively new form of therapy dedicated to helping couples handle their often complicated feelings about divorce in a more respectful and constructive way than they may be able to on their own. Couples typically engage in divorce counseling in the hopes that it lessens the stress for all parties involved. It can help a couple before the decision to divorce is made (by providing insight to help them see what is the best choice for their given situation - to stay together or to divorce) or provide support once the divorce is already underway. It can also be undertaken as post-divorce therapy once the divorce is finalized. However, because of its newness, many persons may not understand its benefits or know if it's right for their situation. Simply put, any couple facing serious marital struggles with separation seeming like a very likely outcome, could benefit from divorce counseling with a professional counselor. So, if you feel you and your spouse are at a point in your marriage where you have issues you can't resolve or if you've already decided to get a divorce, you should consider divorce therapy to help you both with successfully coping with the situation. Once the dust has settled on divorce proceedings, you may find that you need some help coping with the turmoil of your emotions that follow and this is where post-divorce counseling comes in. It is not uncommon for feelings of regret, guilt, and shame to set in and if these are not dealt with in an appropriate manner, then there is the tendency for them to turn into anger and self-hatred. A therapist who specializes in divorce counseling can help you to identify, work through and leave the negative emotions behind. Learning to love yourself and the new situations of your life will take time but it will all be well worth it in the end. This is especially true if you have children. Remember - you must take care of your own emotional needs in order to be able to offer your children the best support possible as they too try to cope with life after your divorce. Once your divorce is finalized, it will be time to get back into the routines of daily living. Most likely, many of those routines will not be the same as when you were married. Perhaps, you moved out of your previous home as a result of the divorce and must now become accustomed to a new route to work or different places to go grocery shopping. If you moved to an entirely new town then there will be the issue of new school environments for your children and a new job for yourself. If you are co-parenting, it could mean learning how to fill in the time you now have completely to yourself while your children spend time with your ex-spouse. Post-divorce counseling can offer advice on how to handle these new situations and any anxious feelings which accompany them. After the split, budgeting will be a big issue, especially if you both shared the expenses while you were married or your partner was the one in charge of the family's finances. Divorces can be expensive which makes it even more important for you to stay on top of spending and regularly putting away even a little money in an emergency fund. If you need assistance, post-divorce counseling can help when it comes to learning how to better manage your money. No matter how long your marriage lasted, it was a time in your life when you were part of a team. Someone else's opinion and input mattered when it came to your decision making. Now, this is no longer the case and you have to get back into the mode where you are an untethered individual. The idea of going out on your own can be somewhat scary. Things like dining alone or seeing a movie by yourself, as well as going out with friends as an individual and not as a couple can fill you with apprehension. There are also the issues of dating and intimacy once you are ready for relationships of that nature again. The anxiety can be so great that each time it causes you to choose to stay home instead. Post-divorce counseling can provide the encouragement you need to start putting your social life back on track. A big part of managing it all is learning to like the new single you and embracing the many benefits which come from having only you to answer to when it comes to where you go and what you do. There is a tendency to think that children are always negatively affected by divorce. That is not true. 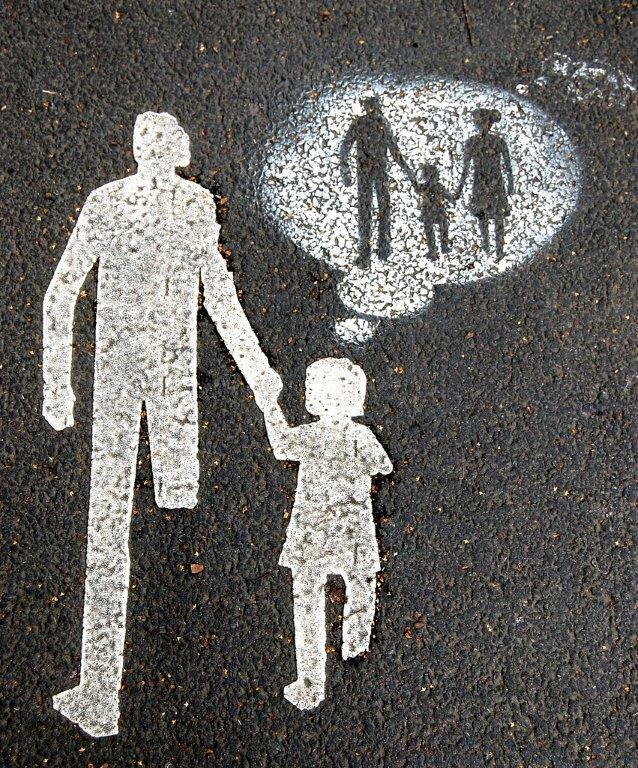 There are many instances in which children benefit both in the short-term and long-term when their parents make the decision to end their marriage. By opting to attend divorce counseling, you can discover ways to minimize any negative effects your divorce could have on your children. It is possible for your children to come through the divorce with some of the following positive effects. Children are happier, more relaxed and more secure once their parents move on and any bitterness parents displayed toward each other in the marriage begins to subside. They are more self-sufficient and independent now that there is only one, usually busier, parent, around. Children of divorce tend to be more resilient and adaptable to changes they encounter in later life, such as moving, changing jobs and relationships coming to an end. They develop increased emotional intelligence, such as a greater capacity to show empathy for the issues other people face. They become appreciative of the relationship they have with either parent and the time they get to spend with them. 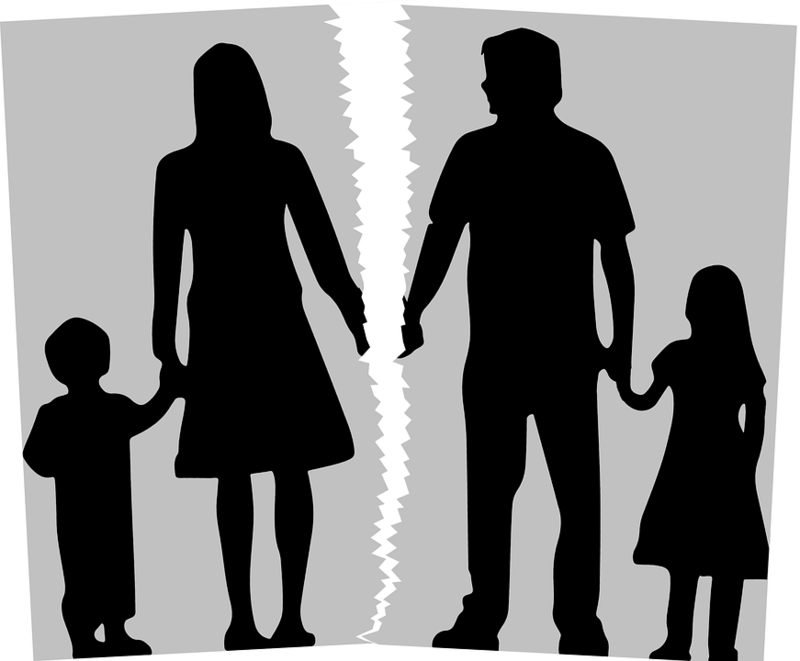 Going through their parents' divorce can leave children with a higher regard for marriage and the toll divorce takes on those involved. They develop an increased ability to put themselves first while considering the effects on their own children in the event that they end up in a toxic relationship when they are older. Trying to cope with serious marital problems or the effects of divorce alone can be exhausting and make an already difficult situation even harder to handle. Participating in divorce counseling is a great way to ensure you're able to deal with it as successfully as possible. And for those who are hesitant or embarrassed to seek out help in person, an online platform like BetterHelp.com can be a wonderful resource for private, online divorce counseling that can make going through a divorce just a little bit easier.